Johannesburg, Jozi, the City of Gold, Egoli or Joburg – this vibrant city goes by many names and has many faces. Planning a holiday in Jozi with friends or family and planning on visiting famous tourist attractions? 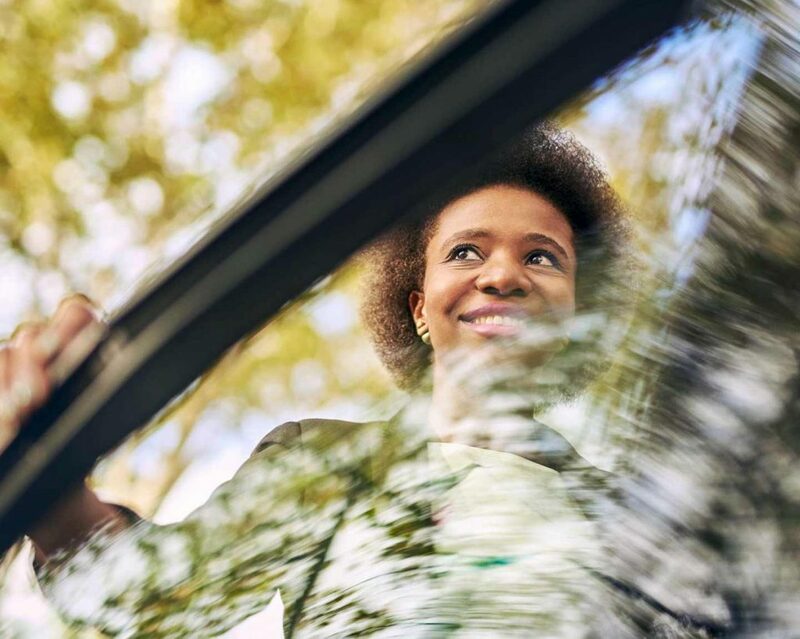 With Uber you can focus on the great city sights to see, and forget about the stress of driving and enjoy your holiday from the passenger seat. On Saturdays, Braamfontein is popping with the vibrant Neighbourgoods Market, one of the best spots on the Johannesburg sightseeing scene. Join the locals in browsing for your morning feast of ethnic foods, sparkling wine or craft beer and sweet delights. You’ll love the live music and rooftop views that make this trendy market one of the hippest places to be. From there, grab an Uber and head over to see animals at one of the most well-known tourist attractions in Johannesburg. The Johannesburg Zoo is the perfect balance between education and adventure, and perfect for children and adults alike. See protected species being cared for, animals from the water and sky, and some scary but beautiful big cats, too. To watch the sun set over the Joburg skyline with a cold beer or cocktail in your hand, go to a rooftop bar in the Maboneng Precinct. The atmosphere is a great representation of South African nightlife and might even get you dancing! You can’t spend time in Jozi without seeing the Apartheid Museum, one of the most important tourist attractions in Johannesburg. The colourful, painful and difficult history of the rainbow nation is told in a very moving and real way in this museum. You’ll probably end up spending hours reading stories and accounts of what people lived through, and you’ll leave with a renewed sense of faith and hope. All that history makes one hungry, so it’s time to visit the former president and Nobel Peace Prize winner, Nelson Mandela, at his statue in Sandton. It’s conveniently located near some great restaurants where you can enjoy the local foodie scene. Don’t miss the Hector Pieterson Museum in Soweto for more insight into South Africa’s Youth Day history, dinner at Montecasino and a shopping trip to see local designers’ goods at 44 Stanley. Grabbing an Uber to head from one tourist attraction to the next is the most convenient and stress-free way to visit Jozi – forget about parking, ever-increasing petrol prices and being the designated driver. You can fully relax during your Joburg holiday while relying on Uber to get you and your crew around safely and efficiently.